The project aims to educate the public about the negative consequences of the global war on drugs, by producing online advocacy videos that mobilize people and promote human rights. The global war on drugs Due to the one-sided media coverage of drug issues, there is very little public awareness of the devastating impact which the global war on drugs has on human rights, public health and public security (labour camps, extrajudicial killings, HIV, civil wars etc.). The victims of this war are often voiceless and very few people are aware of the positive alternatives of punitive drug policies. 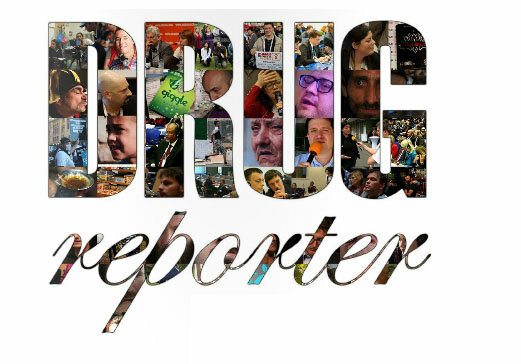 The Rights Reporter Foundation produces videos not only as documentaries but as advocacy tools in order to facilitate drug policy reform. Online videos are cost-effective tools to educate people about what works in reducing the harms of drugs, to document human rights abuses, to mobilise people to take action and to make key drug-policy decision-making forums more transparent and accountable. We also train fellow activists in video advocacy, to enable them to make their voice heard. With the appropriate resources available and by using social media, these videos can go viral and give voice to the communities most affected by the war on drugs. In the long term, they can raise public awareness of human rights abuses being committed in the name of drug control. We can multiply our impact by training other NGOs to use videos as strategic tools in their advocacy work. Now we coordinate a global network of video activists from all over the world.